Just because you can do something well, doesn't mean you can teach it well. The ability to teach is a very special gift, and not necessarily one that can be taught. I for one, turned down a Teacher's Scholarship to university when I left school!! (in those days many of us did) then I tried to teach (not dancing, my profession) many, many years ago when I was a young, inexperienced mother in need of part time work. Big Mistake! I wasn't self-confident, I doubted my knowledge and I was easily intimidated by the students. I have never tried again. Partly because of this experience and partly because I am older and wiser. It is quite easy to be a tango teacher - all you need to do is hang up your shingle. 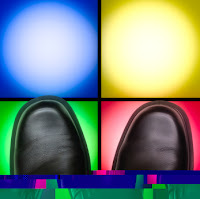 There are no qualifications you need to have, and no associations you need to belong to. It has been suggested that you need to be a 'perfect' dancer in order to be a tango teacher - I fail to understand why. I frequently surf around buddhist sites - I love yoga and I love what little I know about Buddhism. Today I discovered this article about Pugliese written by Daisaku Ikeda, the former president of SGI, an Buddhist organisation. Ikedu met Pugliese in 1989 and was so impressed that he wrote an article about the man and the meeting for the SGI's online magazine. 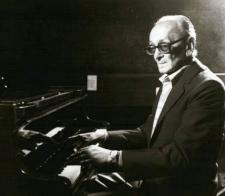 "Pugliese's serious, scholarly demeanor disguised a soul burning with powerful emotions. He once told the members of his orchestra: "We are sailing on the vast ocean of tango. The important thing is to know the currents that will lead us to the harbor of the people's hearts. . . . Tango must always be interpreted in terms of human emotions. It has a human voice. That is why we must bring forth a sound that accurately expresses those emotions." 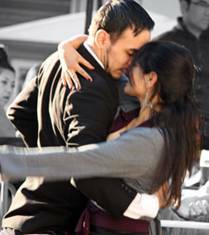 Last year's Melbourne Tango Photo Competition produced some superb entries - the winner being Kylie O'Brien's at left - and some of the other prize winners are below. (Sorry they are badly arranged - no time to arrange the photos but want to get them up). It is open to photographers around Australia - it would be great to see this as a national competition.